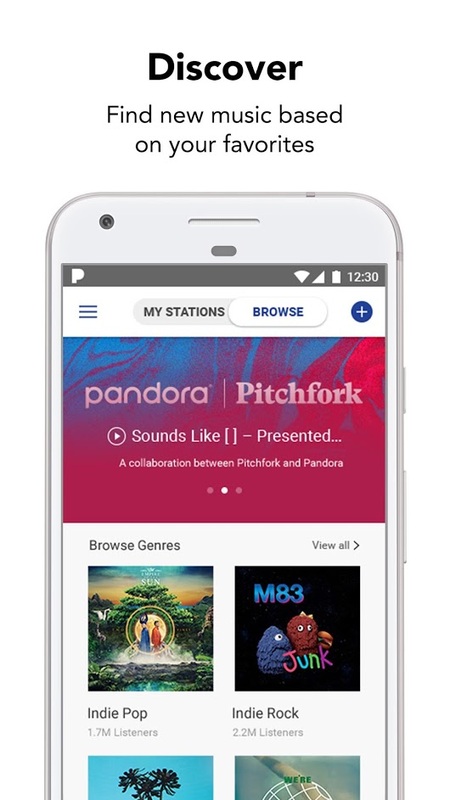 Select a favorite artist, a style of music, a song you like or a composer and let Pandora do the rest, creating for you a list of random songs but having in consideration your music tastes and choices. 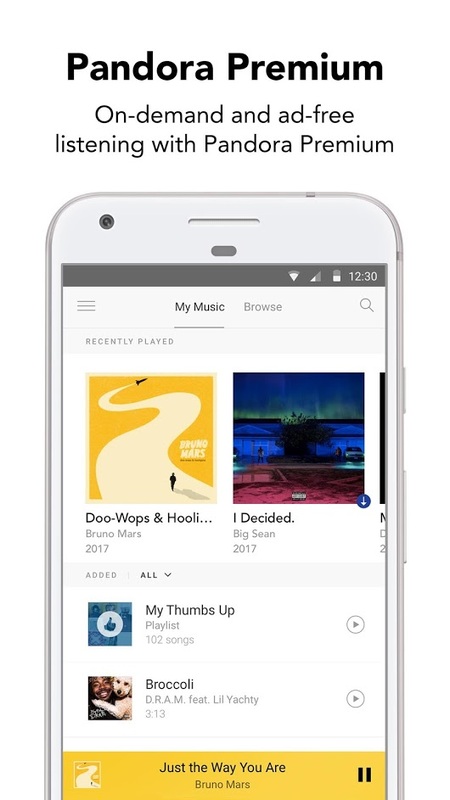 It is perfect to discover new songs you did not know and artists. 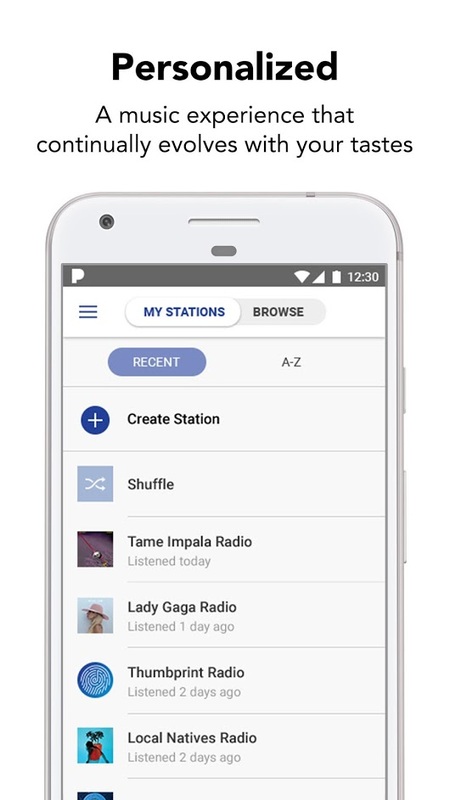 Pandora Radio it’s free and unlimited to use (you can create up to 100 personalized radio stations), but if you become a premium user you will gain access to new options and advantages and best of all, you can now enjoy it at your Chromecast device!